Hey dolls! I hope you all are having a good week. This evening I have photos for you of the Zoya Ignite collection. The Ignite collection features six shimmers that are perfect for the fall. I was really impressed with the formula on each shade. They all applied effortlessly, self-leveled well, and were opaque in two easy coats. 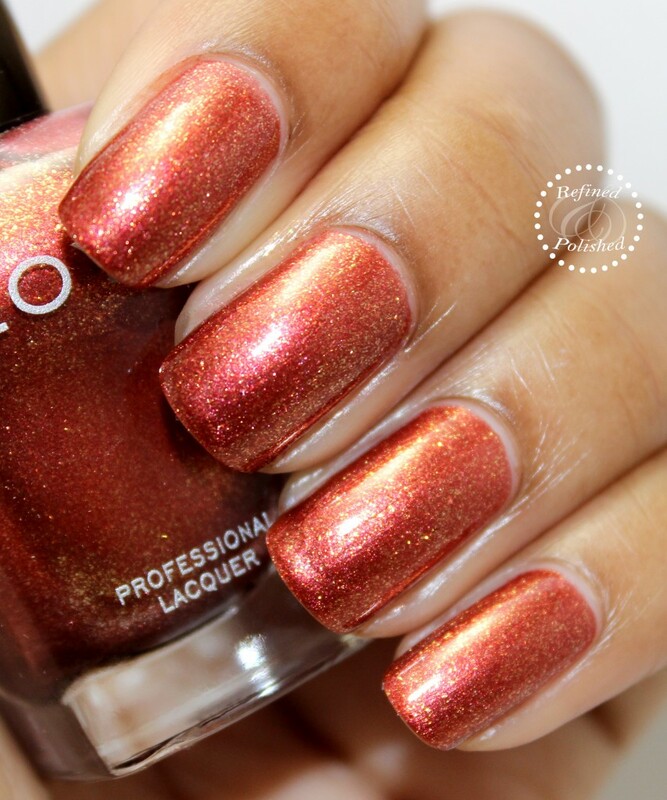 Zoya Autumn is described as a varnished copper liquid metal. This is such an amazing shade and I wore it for several days. Autumn is the epitome of the season and I just love the way the tips seem darker. The shimmer really glows too! 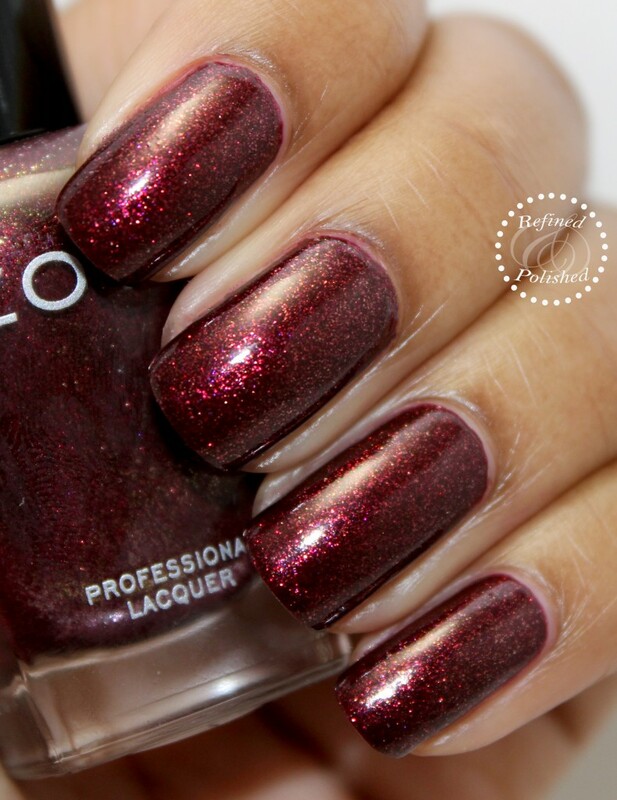 Zoya India is described as a deep, luxurious red with gold liquid metallic shimmer. I really like how blackened this shade is. It doesn’t feel red and you all already know that red is never my preference. Be careful when applying India, as it can be difficult to remove from the cuticles and skin. 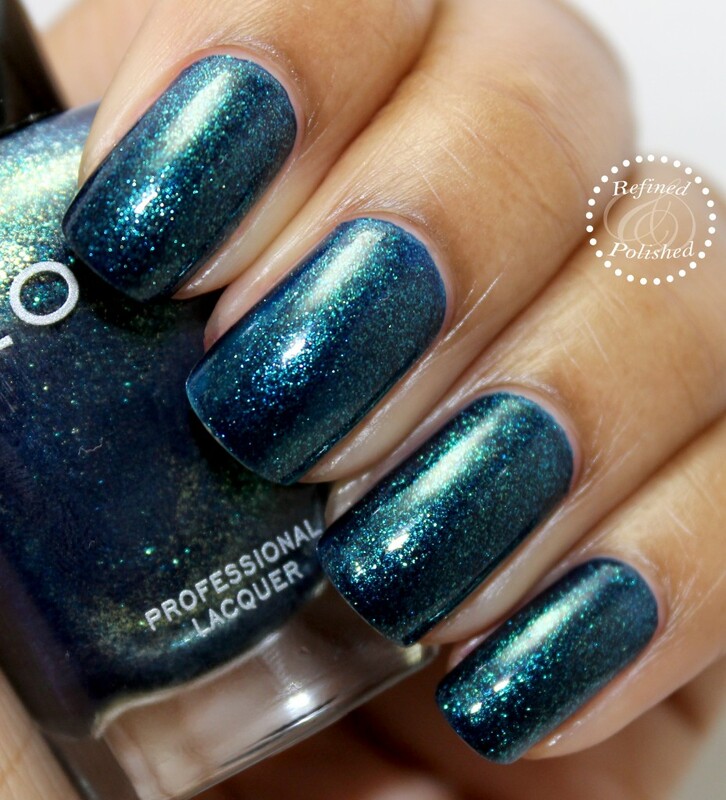 Zoya Remy is described as an indigo with copper and gold liquid metallic. This shade reminds me of the ocean at night. You can never really go wrong with this base and shimmer combination. 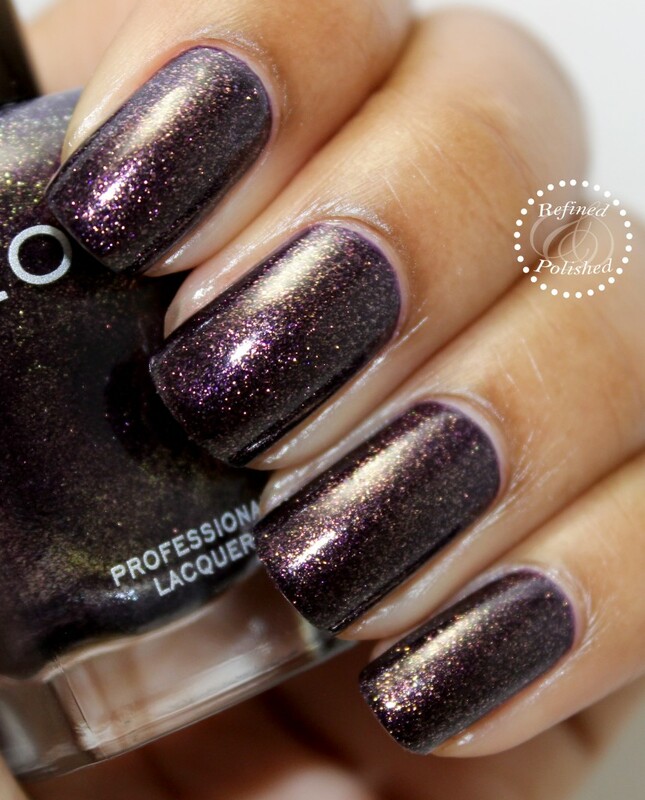 Zoya Sansa is described as a deep eggplant with a gold metallic sparkle. This shade is probably my favorite out of the collection because of its uniqueness. 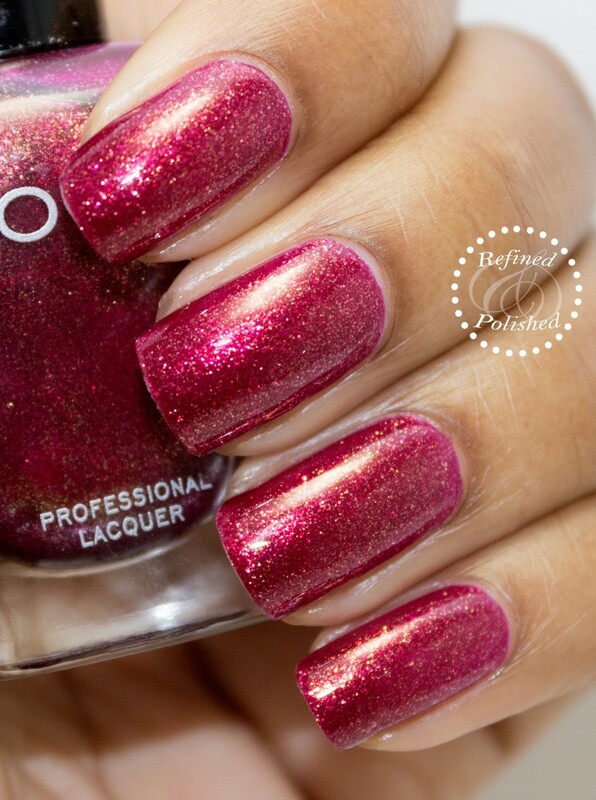 Zoya Teigen is described as a pink toned cranberry with a copper liquid metal. Every time I see this shade or type its name, a vision of Chrissy Teigen pops into my head. I can’t be the only person thinking that, right? I really like this shade. You may remember seeing Teigen last month in my sideways french mani. 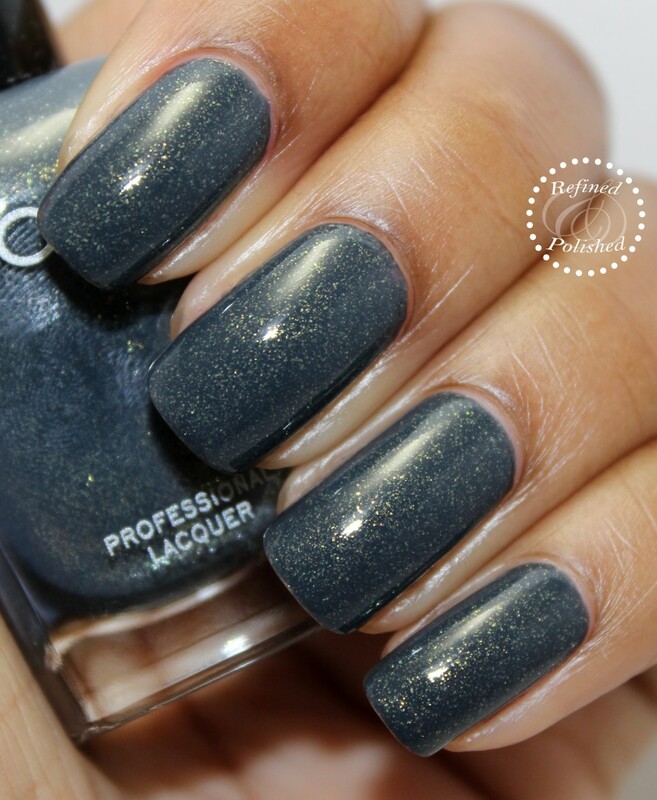 Zoya Yuna is described as a warm gray with copper and gold liquid metal. I know I just said that Sansa was my favorite, but there might be a tie with Yuna. I’m a huge fan of gray polish and the shimmer just makes it pop. The formula was a tidbit thicker than the others in the collection, but not problematic. Yuna is more a of creme based formula with added shimmer while the others have a metallic formula. 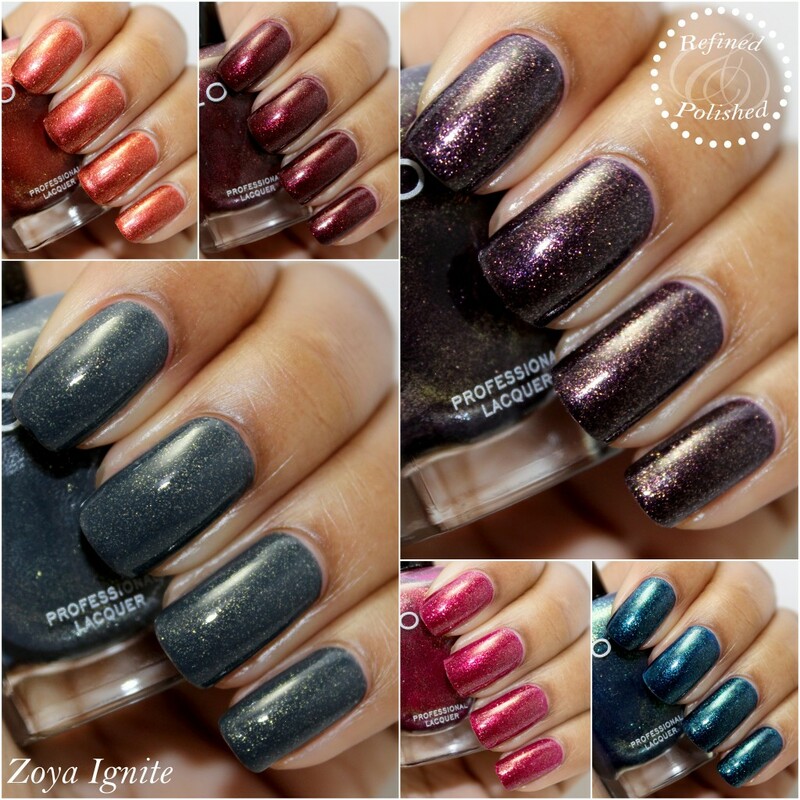 The Zoya Ignite collection is hands down my favorite from them this year. I wore four of the shades as full manis and I probably would’ve worn them all if there weren’t mountains of other polishes to swatch. The Ignite collection is currently available here for $9 each. 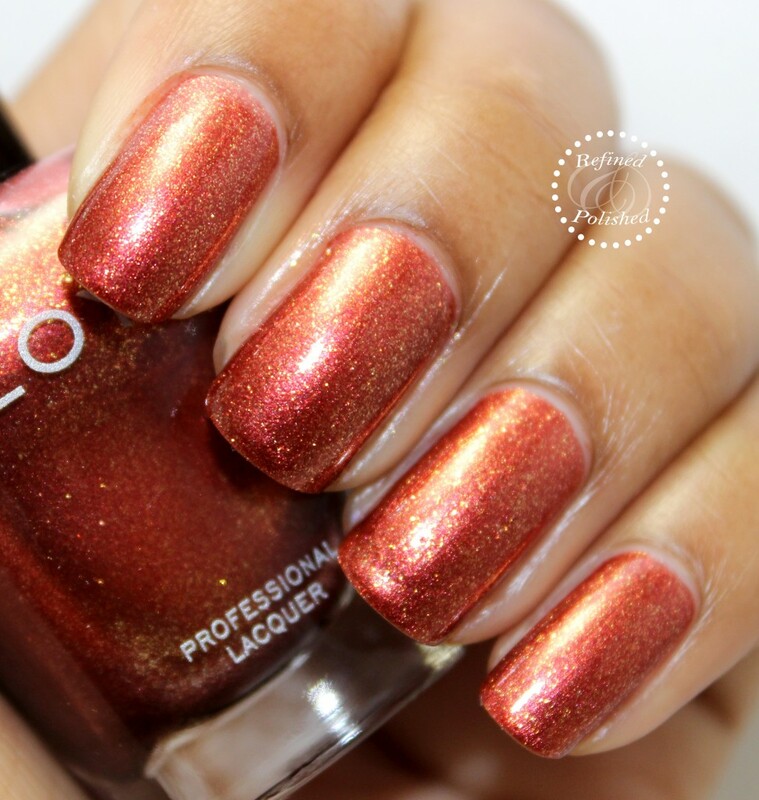 Be sure to keep up with Zoya on Facebook, Instagram, and Twitter for updates, promos, and fun contests!